GLBA Branding » GLBA 2014 semi-annual meeting took place in New York. 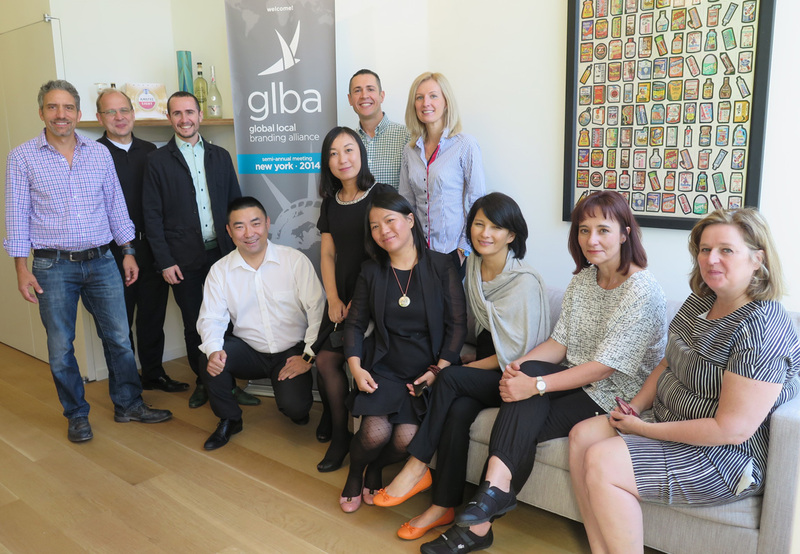 GLBA – Global Local Branding Alliance held its first semi-annual meeting with all its seven members from around the World in Brooklyn, New York. 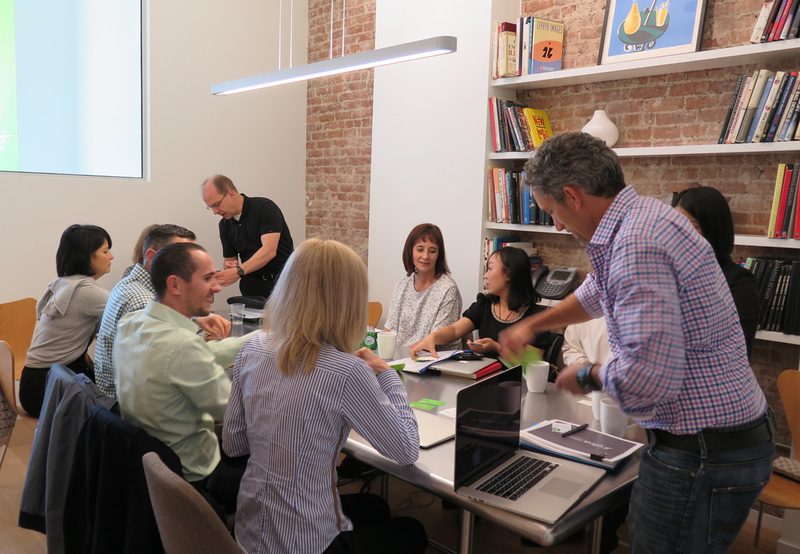 The meeting was hosted by GLBA North America representative Ceradini Brand Design. The two day meeting was successful as we consolidated our alliance structure and colaborated protocol. The team enjoyed a night out in Williamsburg with drinks and dinner watching the sun set over Manhattan from the rooftop of the Wythe Hotel, a unique Brooklyn experience. Next stop, Johannesburg!